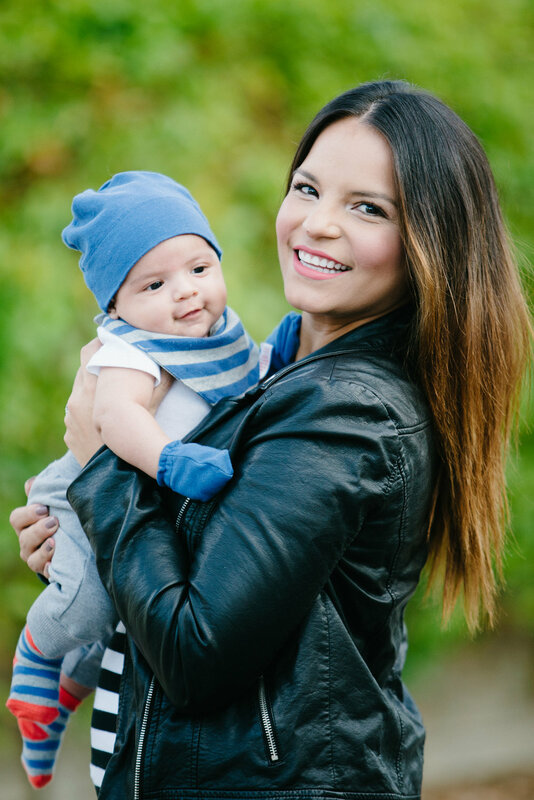 This week we have Claudia Felix Garay founder of www.ThePennyCloset.com, Claudia is a brand new mom of a baby boy and she shares with us her journey from her pregnancy, how she prepared for labor, to how she is living the first months of motherhood. 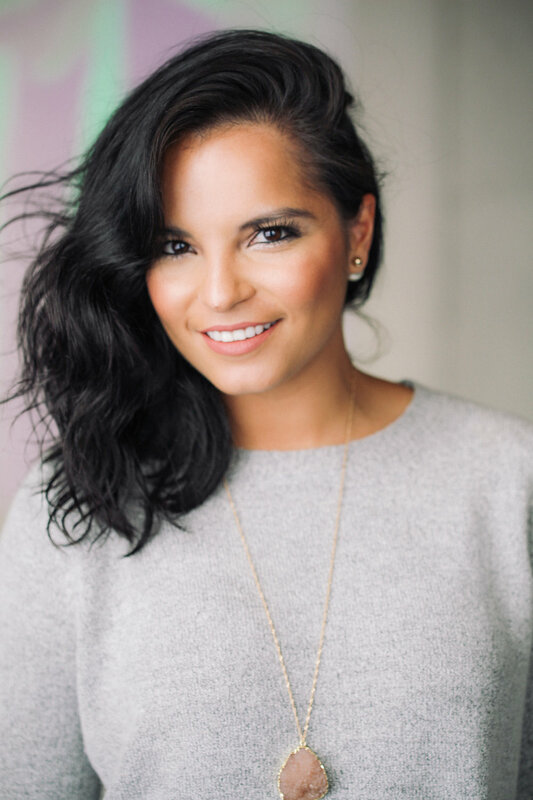 Claudia also shares the importance of her partnership with her husband Christian and how they have managed to work together to grow their relationship and their brand as well along the way. This Episode and our "It's The Little Things" segment is brought to you by Munchkin, developing innovative, modern, and credible products for babies and children that make parents’ lives easier and more enjoyable by thinking of "the little things."